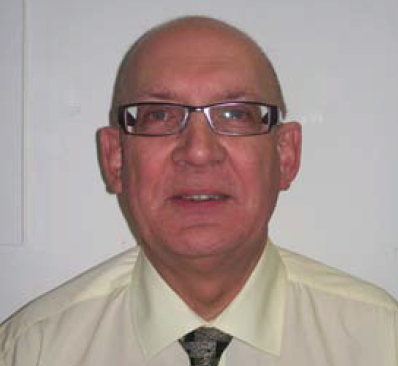 The Institute of Highway Engineers (IHE) has announced the recent death of Geoff Bray, an inaugural member of the traffic signs committee that it set up to run its annual conference and other events. It described Mr Bray as ‘a pioneer of excellence and simplicity in traffic signing and street lighting, and their relationship to urban design’. The Professional Certificate that this group produced was first available in 2007 and since then has become the de-facto standard for people working in this field. Mr Bray was one of the initial assessors, ‘a task he undertook with great professionalism and geniality towards the candidates,’ the IHE said. The IHE said Mr Bray made an enormous contribution to improving the design and use of traffic signs, both in his own work and his encouragement of others to strive for excellence. It added that he will be sorely missed by all who knew him through the IHE and in the world of traffic engineering and urban design.